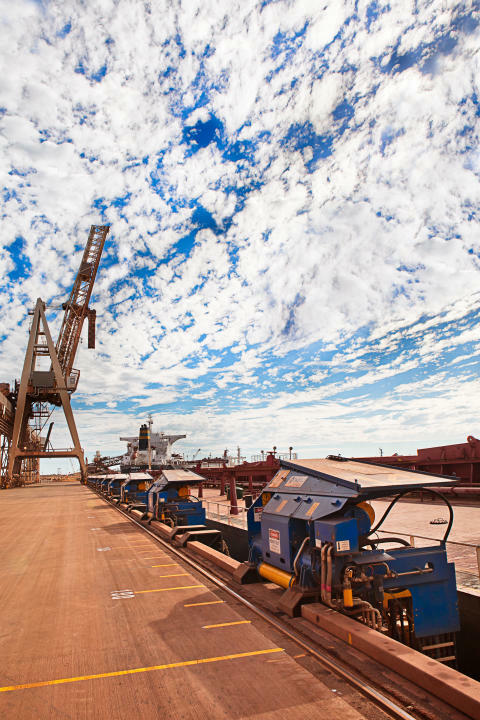 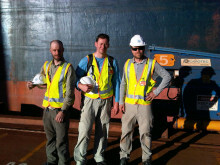 An extraordinary shot taken at Utah Point berth, Port Hedland in Western Australia in June 2011 during a trip to shoot material for our new corporate film. 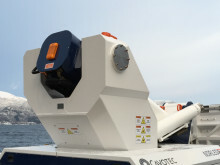 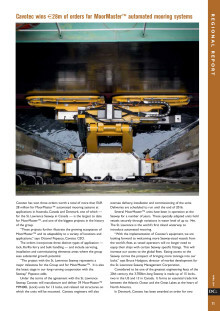 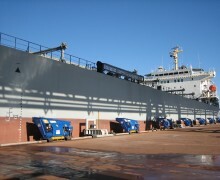 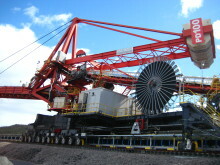 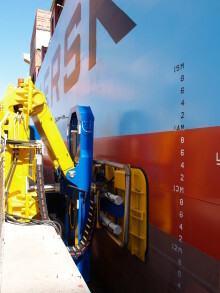 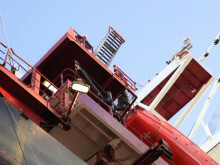 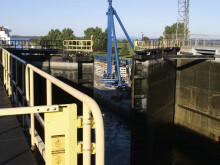 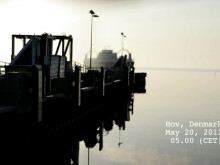 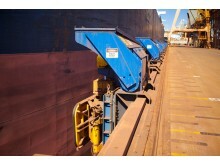 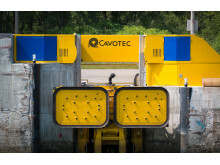 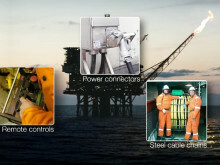 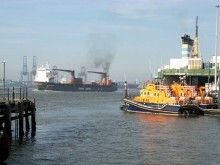 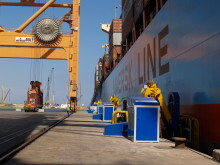 It features Cavotec's innovative automated mooring system, MoorMaster™. 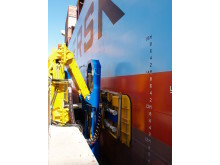 The technology uses remote controlled vacuum pads attached to hydraulic actuated arms, extend, attach and moor ships in seconds.